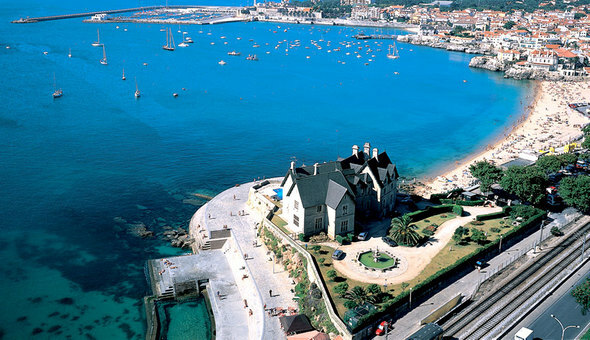 Cascais offers a wealth of accommodation for every budget and taste. 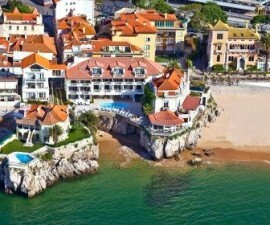 Whether you are looking for a town-centre location, a dazzling view of the marina, luxury on the golf course or an isolated seafront setting, Hotels in Cascais cover all the bases. 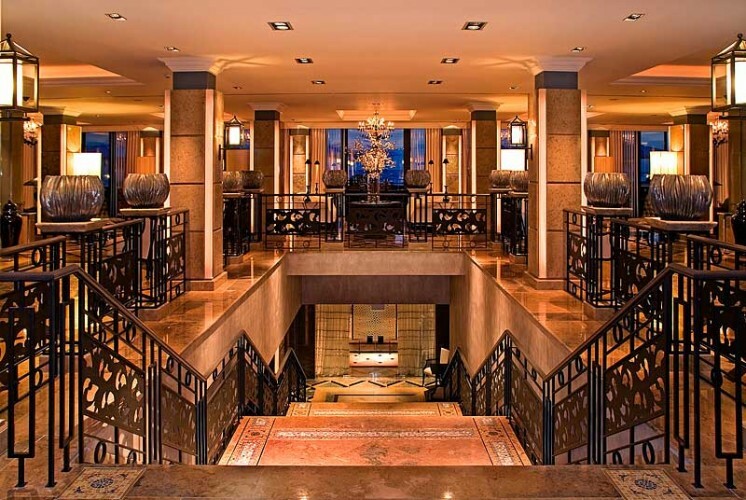 There are many hotels in and around the town centre, from stately homes and cottages belonging to a bygone age to modern luxury hotels offering every amenity and designed with comfort in mind. 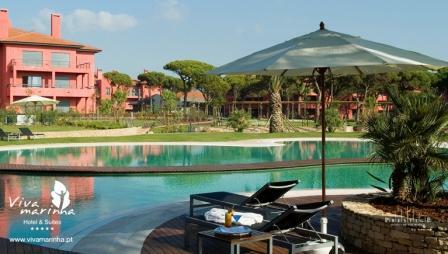 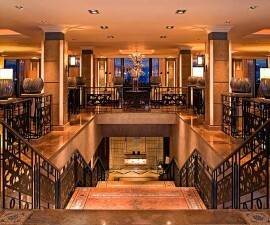 The five-star Grande Real Villa Itália Hotel & Spa is a firm favourite. 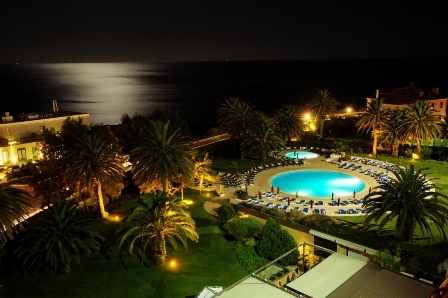 Set in the former residence of Italy’s King Umberto II, the Grande Real Villa Itália Hotel & Spa is ideally situated right on the waterfront close to the heart of this lively, sophisticated town and offering sweeping views out over the ocean from just about every room and all the communal areas. 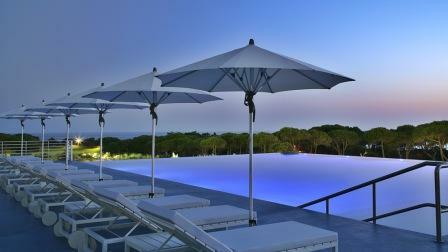 For something less bling yet still in a town centre location, the Casa da Pergola is a wonderful option. 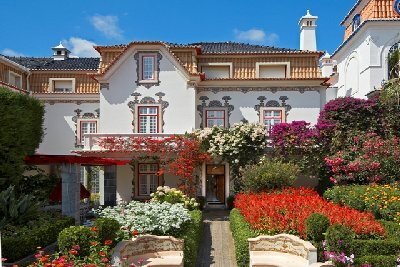 The Casa da Pergola is a small boutique hotel occupying a restored Mediterranean-style mansion and offers personal service with a quirky individual style. 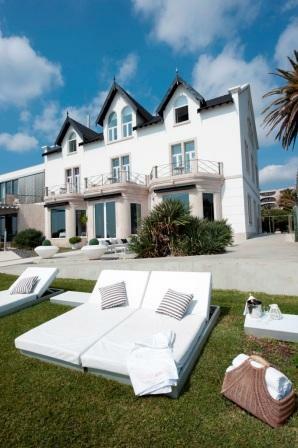 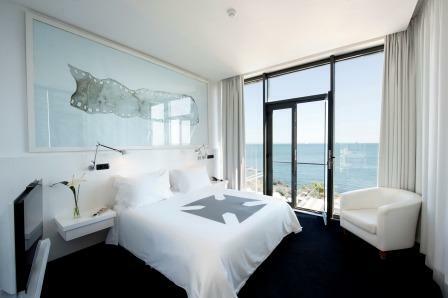 For views over the Marina, the Vila Galé Cascais is ideally situated right on the sea front. 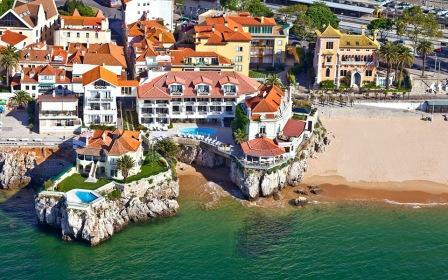 The Vila Galé Cascais offers the ideal combination of value for money and superior quality, all accompanied by spectacular views. 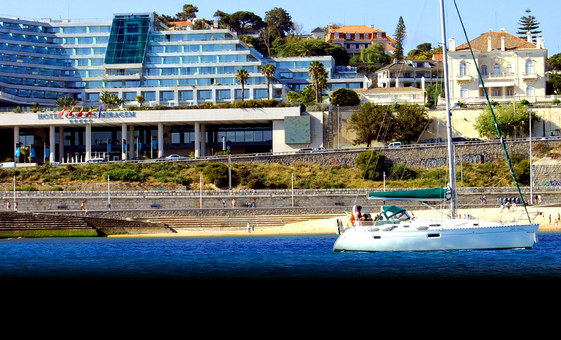 Further towards the neighbouring town of Estoril, the Hotel Cascais Miragem is the ideal spot for relaxation, and if you are looking for delicious fresh sushi, look no further than the Hotel Cascais Miragem Sushi Fashion restaurant. 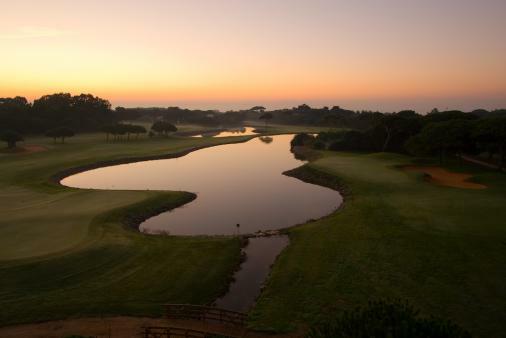 The Quinta da Marinha area is home to many of the luxury out-of-town offerings including the Hotel Quinta da Marinha, Vivamarinha Hotel and Suites and the Albatroz Hotel, all located on the rising plain between land and sea where several leading golf courses are located. 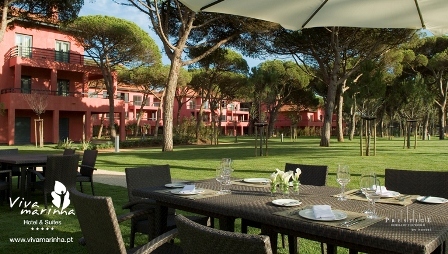 Try the Hotel Quinta da Marinha for its proximity to the golf course, the Vivamarinha Hotel and Suites for its warm décor and large rooms or the Albatroz Hotel for its sweeping views. 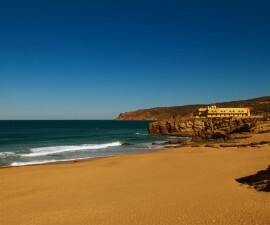 For a complete escape on the rugged shores close to mainland Europe’s most westerly point, The Oitavos and the Fortaleza do Guincho are the perfect choice. 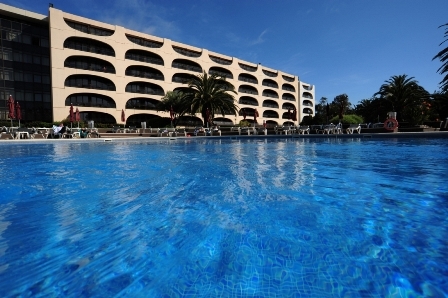 Try The Oitavos for luxury and amenities in a modern setting or splash out on the Fortaleza do Guincho, located in a renovated seventeenth-century fortress perched on a rocky outcrop several kilometres up the coast from Cascais.